Gucci are giving away FREE samples of Gucci Bloom. Fill out the form on their Facebook page to claim yours and it will be delivered to your door. 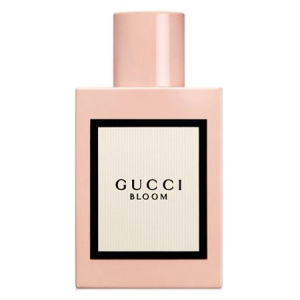 Gucci Bloom is a rich, white floral scent created to unfold like its name. 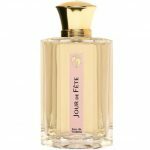 To claim your Free Gucci Bloom sample, click ‘GET FREEBIE’, you will then be directed to their Facebook page to fill out the quick form and submit. Your sample will arrive by post.